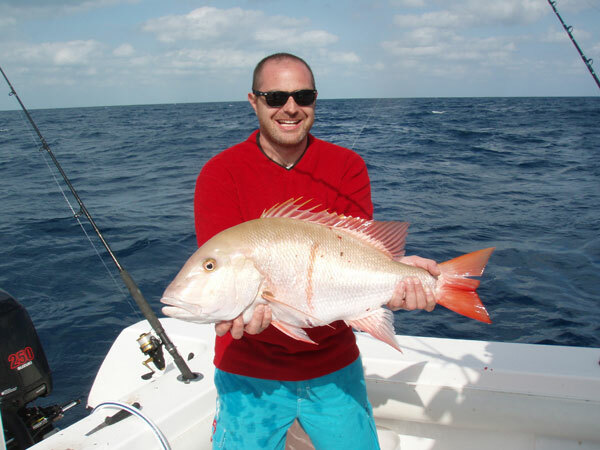 Offshore Fishing Charters Tampa, FL - Hungry for Adventure? Monster Charters provides all the equipment you need for this exploit. Just bring a healthy thirst for adventure and a little sunscreen. 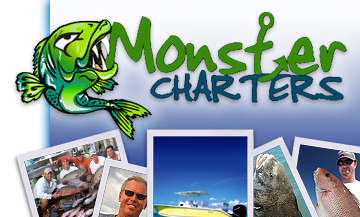 Contact us today, and Monster Charters will be pleased to offer you more information about booking our offshore fishing charters.